I have been waiting… The last time I purchased a Harry Potter book was many a year ago at Waterstones at midnight… Not dressed up I hasten to add – I didn’t go that far! But new stuff. Breathe. It’s going to be massive! 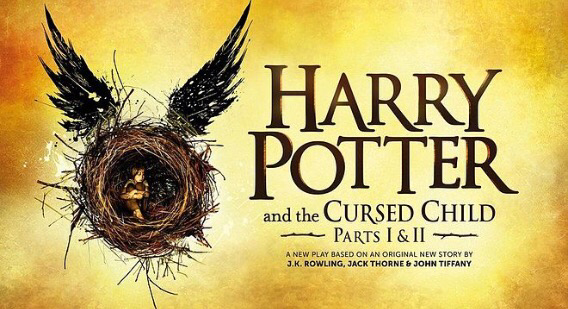 Can’t wait to see the new script of Harry Potter and the cursed child! Oh my goodness! That is soooooooo exciting!!!!!!!!!!!!!!!!!!! Its going to be AWESOME!!!!!!!!!! I have only ever read the first book. Do you think I would like the Harry Potter books Mrs D? Silly question. Of course you will! Hahaha, I will try to find the second book. Yes, that’s what I understand it to be too.